I am the newest team member at Seasons of Smiles. 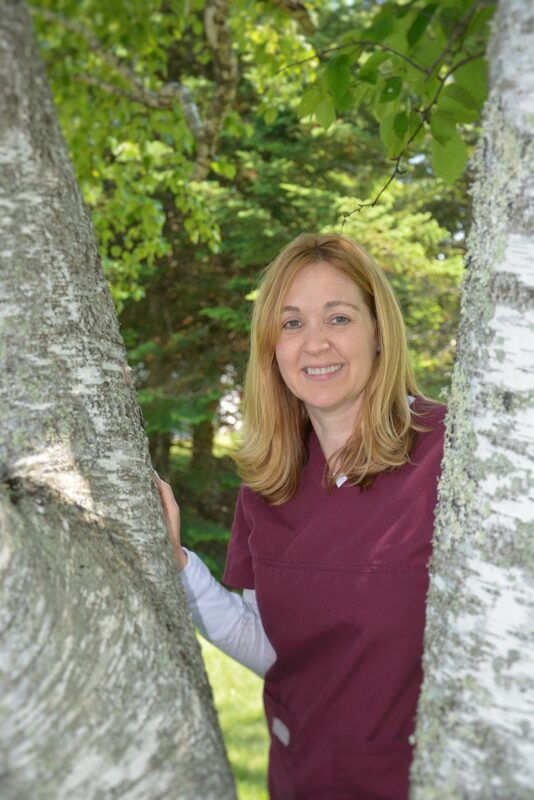 I have big shoes to fill taking over for the much loved Cathy, as a dental assistant, splitting my time between the reception and dental areas. I am so excited to be part of such a great group of people. I grew up in Illinois and moved to Maine three years ago after spending my summers here while visiting family. When I was eight years old, I made the decision that I would someday live here. I am very lucky that my family made the move for me and love this community as much as I do. I spend my free time with my husband, Tim, my three children and two poodles. My hobbies are reading, exercising, paddle boarding, and hiking.